Total re-modelling and refurbishment of 1970's "heated only" building including two storey extention into "air conditioned" head quarter building completed n 2016. 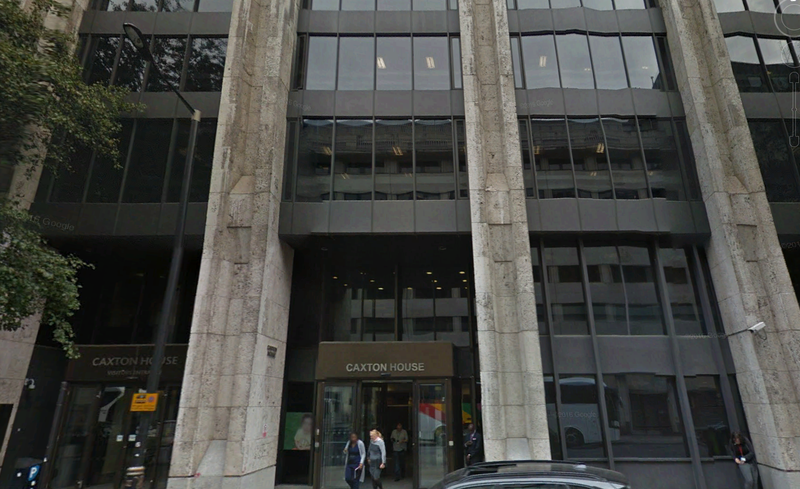 Floor by floor upgrade of Caxton House MEP services and lift replacement, whilst remaining an occupied building. Phased refurbishment and return of three floors to Cat A status between June 2011 to December 2012 without de-canting including sub-letting of three floors in 2013. 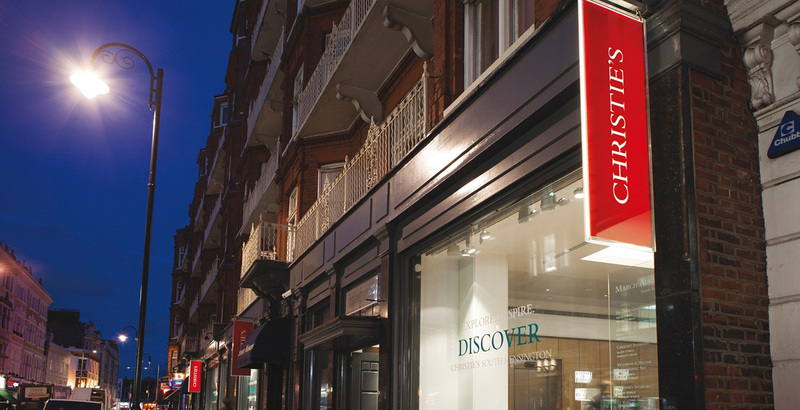 Phased refurbishment of St James and Old Brompton Road auction rooms and associated support areas. 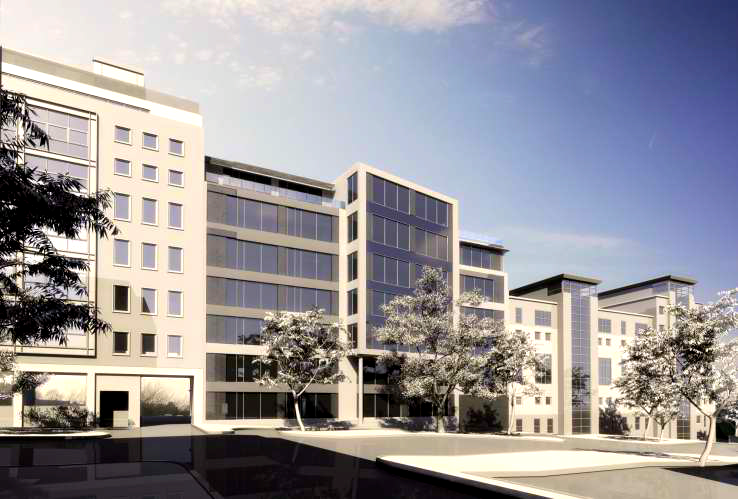 Review and advising on the primary MEP services provisioning within the building, which comprises 5,500 m² Office accommodation situated over eight floors. 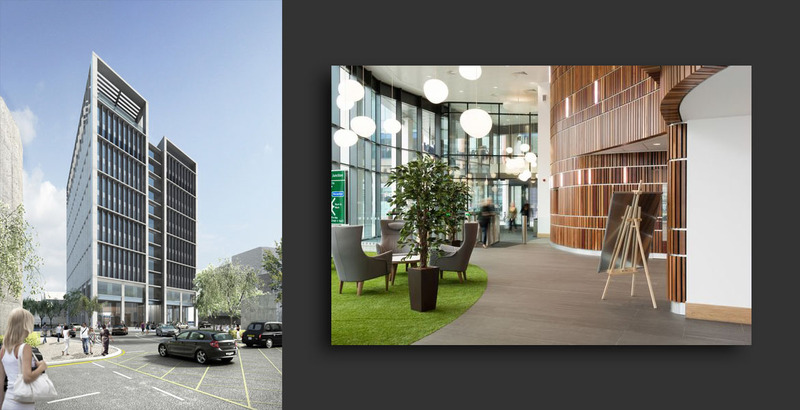 Fit-out of 6,000m2 to Cat B on behalf of an American software company. 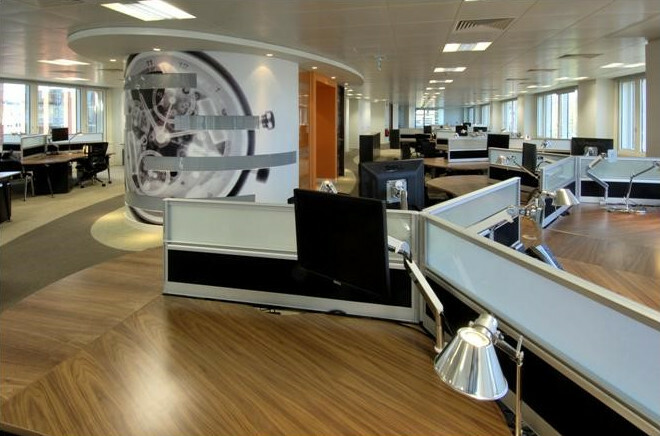 The fit-out of their new headquarters office at the Westfield Centre, Shepherds Bush. 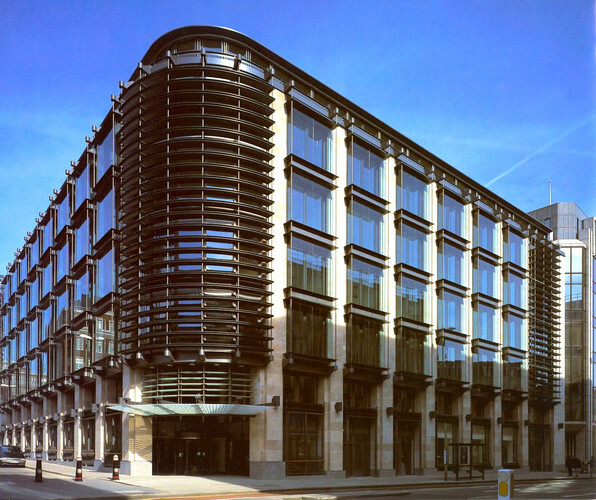 The new national headquarters building in Cardiff for Admiral Insurance. Watching brief role. MEP Services Complaint Monitor on behalf of Union Insurance, Germany. 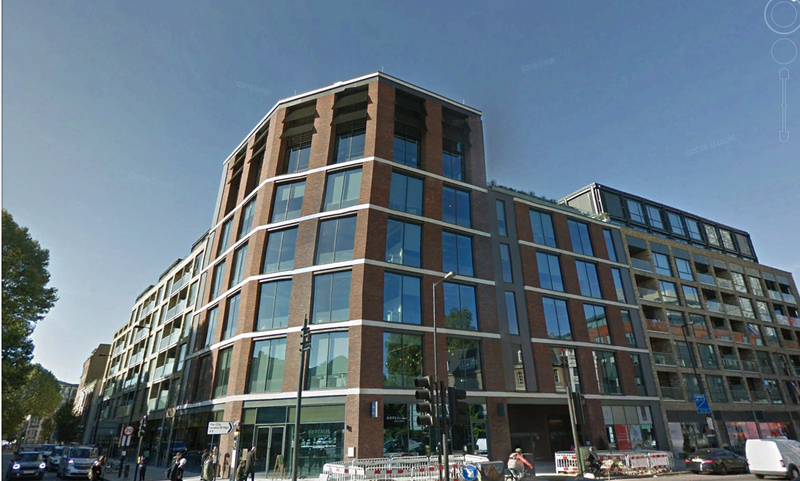 A 6000 m² fit-out over 4 floors from Cat A to Cat B to create the UK Headquarters opposite Wimbledon Station for Capsticks solicitors. 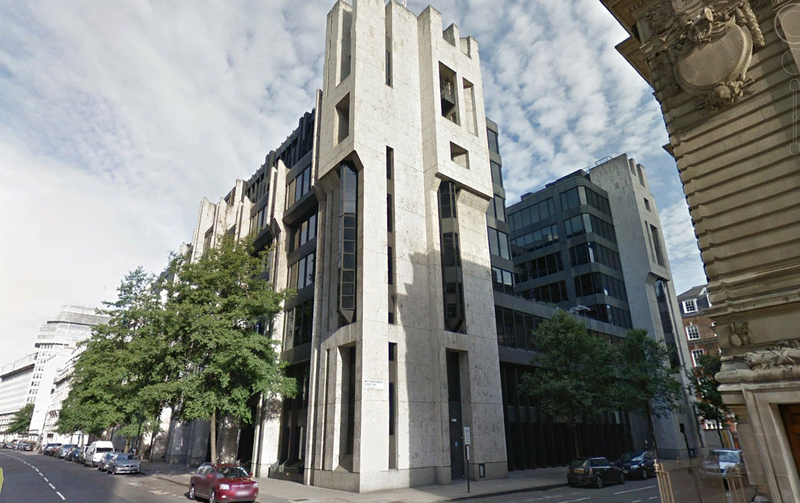 This speculative office development by British Land was fitted out in 1999 to satisfy the requirements of Crest Co taking cognisance of the limitations of St Paul’s heights. 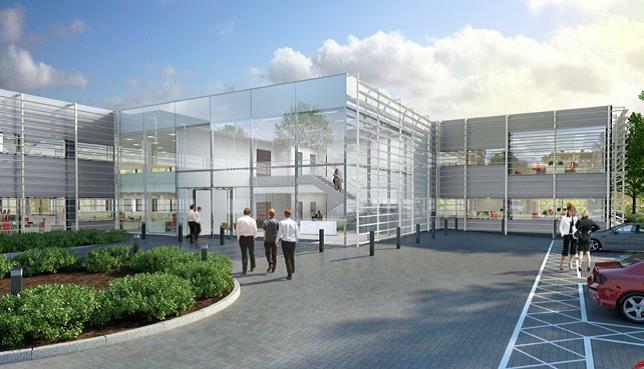 We were subsequently appointed for a Disaster Recovery Centre in Debden which was completed in 2004. 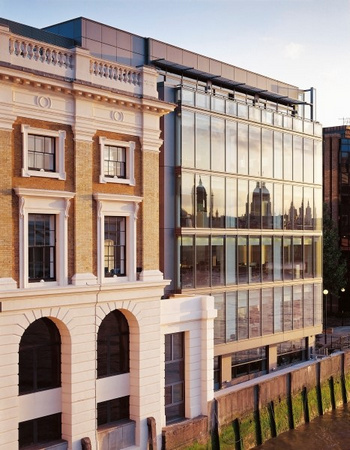 We have since assisted in refurbishing other areas of the building, namely the complete replacement of the Office lighting installation, provision of public address to all floors, re-stack of Office furniture layouts and refurbishment of 4th/6th floors following completion of sub-let arrangement. Previously a Victorian building with a 1960's extension, the project involved stripping back to its frame and completely remodelling the interior with the historic exterior refurbished and the extension re-clad in glass to provide a contrast with the brick and stone heritage element. 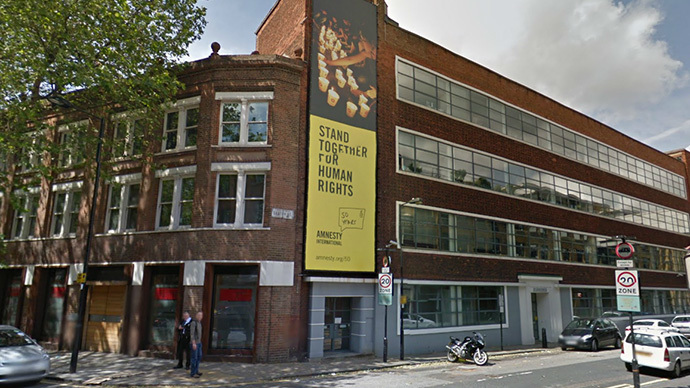 Following a limited technical audit of other available buildings in the immediate vicinity, Amnesty International decided to remain in their existing headquarters and undertake a phased refurbishment and full ft-out of 4000 m² Office accommodation. 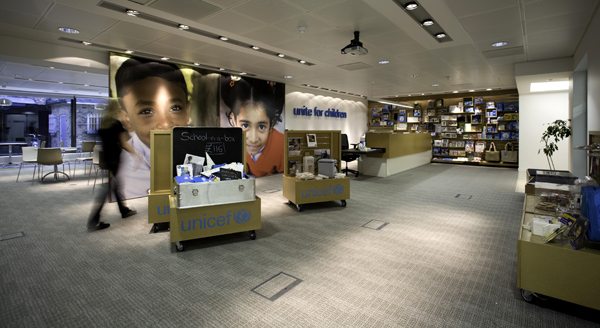 A 1,500 m² fit-out from Cat A to Cat B to create the World Headquarters for UNICEF. 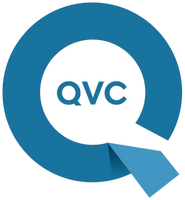 QVC, the television shopping channel, occupy two buildings on a 24/7/52 basis that were initially constructed as speculative office developments in circa 1989. Minor refurbishments for a number of studios and two floors have recently been completed and major feasibility studies are being undertaken in terms of the complete refurbishment in compliance with a conventional 25 year FRI lease. 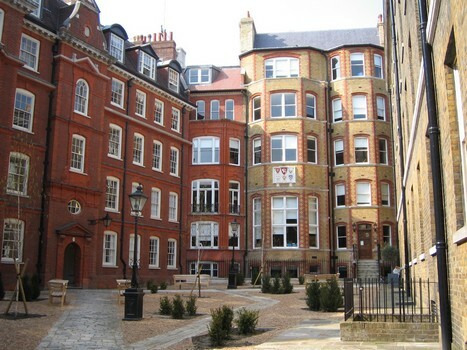 30,000 sq ft refurbishment of barristers’ chambers and accommodation behind a Grade 2 Listed façade in the Inner Temple. 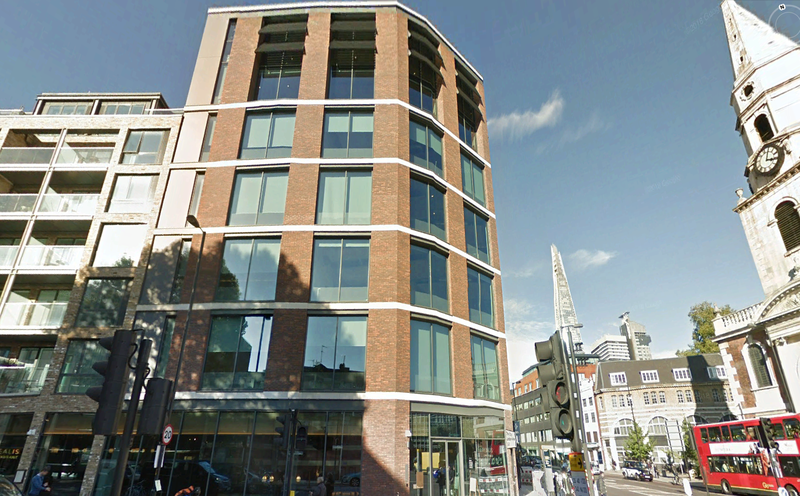 The project involved the complete refurbishment of Brandon House in Borough High Street, to form a new headquarters building for the Advisory, Conciliation and Arbitration Service. 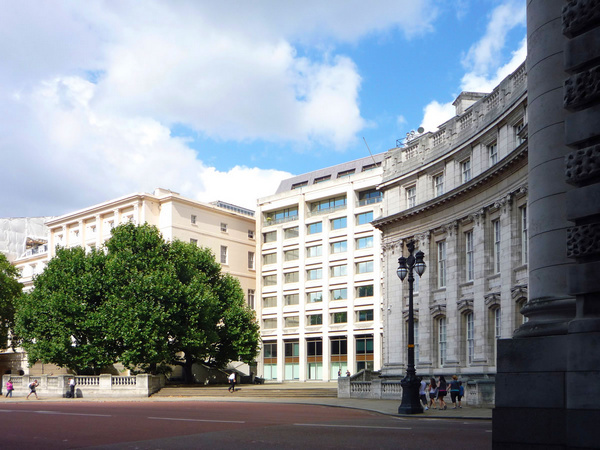 The ground floor of the building remained vacant throughout the works, with existing services incorporated within the new works and reconnected to function to the same parameters as previously.